GUADALAJARA, MEXICO – October. 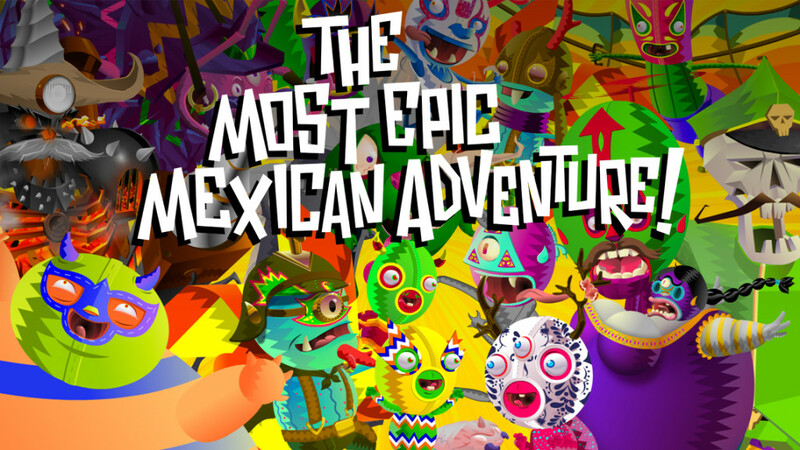 15, 2015 – Gameblyr, publisher of the App Store-featured indie hits Pathogen, Third Eye Crime, Zengrams, Spirefall and Into the Circle, today announced that Viva Sancho Villa, the first title from emerging Mexican animation and games studio 2DNutz, is available to play via download from the App Store and Google Play today. In Viva Sancho Villa, players take control of the legendary hero Sancho Villa as he takes up the cause of freeing the land of Magico from the corrupted forces of evil. 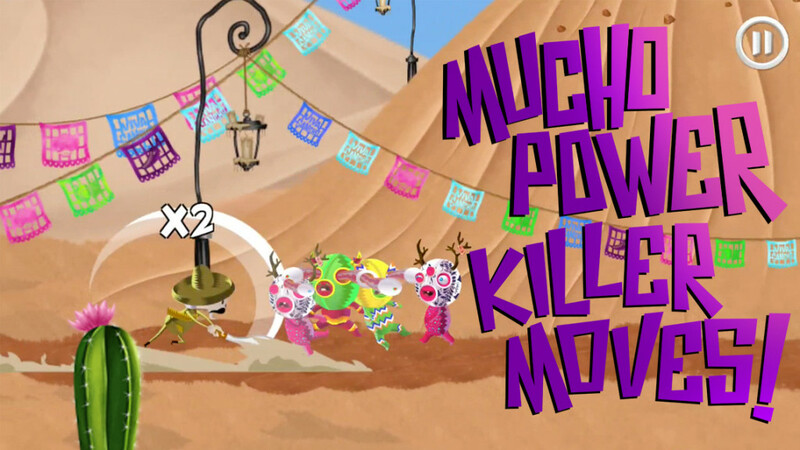 Combining authentic music, art, mythology, and folklore from Mexico’s past with bone crunching machetes and legendary revolvers, Viva Sancho Villa offers a gunslinging hack and slash fight for liberation in the most epic Mexican adventure to hit the App Store and Google Play yet. Viva Sancho Villa is available to download for $3.99 on the App Store and Google Play. Based out of Guadalajara, Mexico, 2DNutz is a leading Mexican animation and games studio committed to creating rich new cultural entertainment for the world to enjoy through the incorporation of nostalgia and history into games, comics, and animation. Founded by Héctor Camacho, Gilberto iñiguez, and Rene Hernandez, 2D Nutz is excited to share its unique vision with its upcoming title, Viva Sancho Villa, coming to the App Store this October. To learn more about 2DNutz and its current lineup of games and apps, visit the http://www.2dnutz.com and follow the team on Twitter.